Beautiful Cameo Highlands. 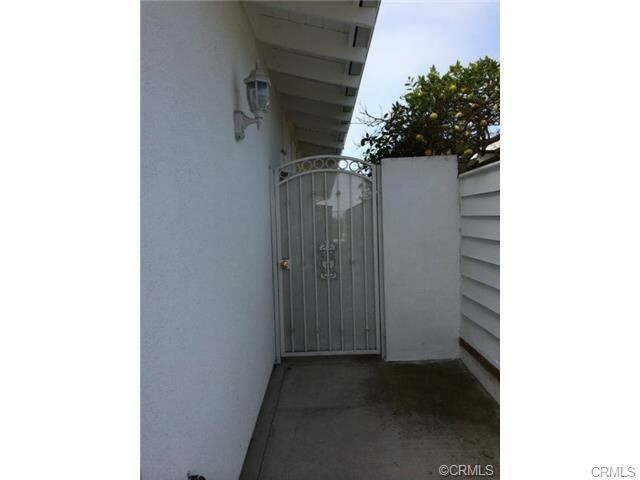 Large home has separate gated entrance into private courtyard for attached apartment. One large bedroom, living room, bathroom/shower and kitchenette with refrigerator, sink and convection microwave (no oven) shares 2 walls with main house. Includes washer/dryer. NO PETS. One large closet. $150 for utilities. Perfect for one person. Parking on the street. No Lock box and no Sign on the property. Tenant responsible for internet and cable TV. 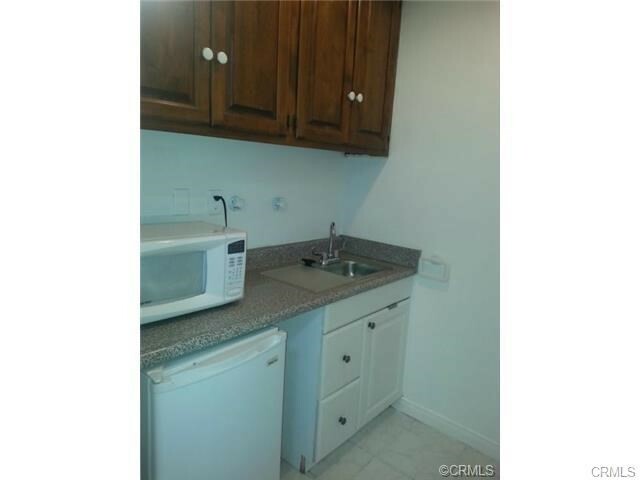 Located at the end of a cul-de-sac with ample parking. View street signs for street sweeper days. 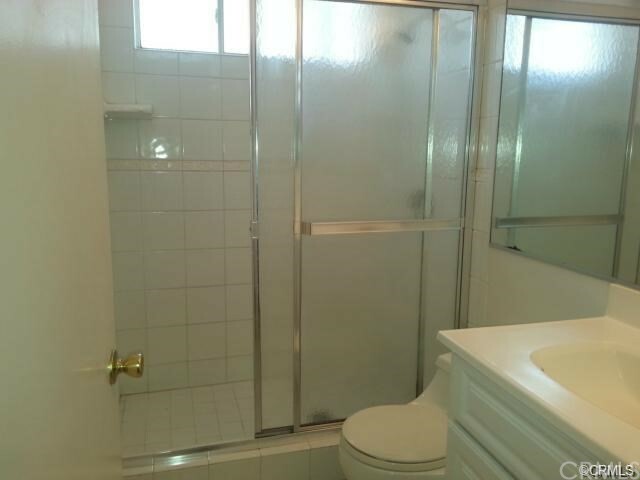 Why rent in an apartment building with lots of people when you can have the privacy of being attached to a private home with a private entrance. Quiet neighborhood. 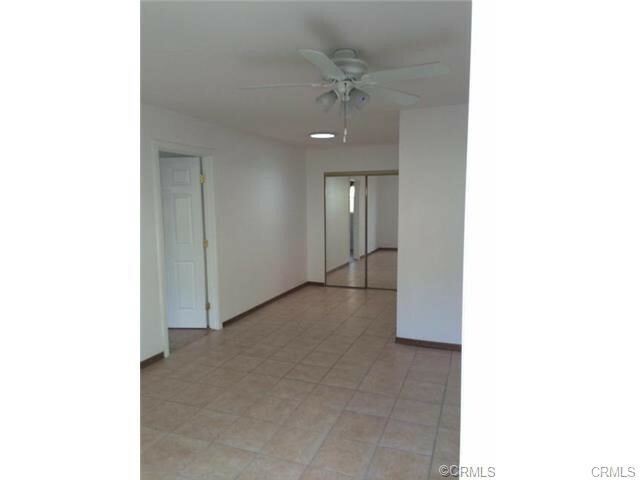 Great location close to Newport Beach, CDM or Laguna Beach. 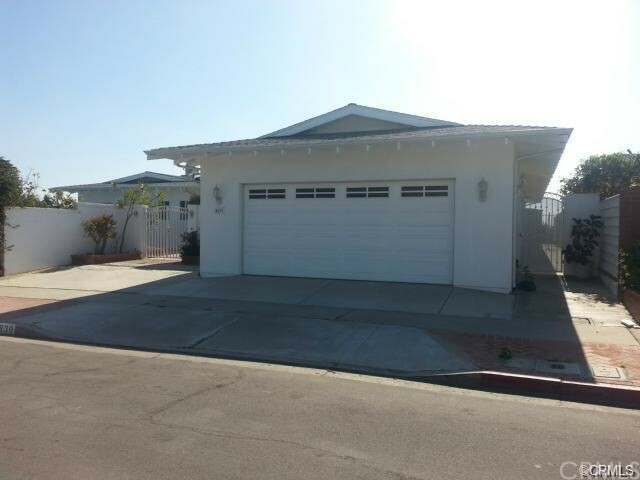 Next to PCH and short walk to the beach.